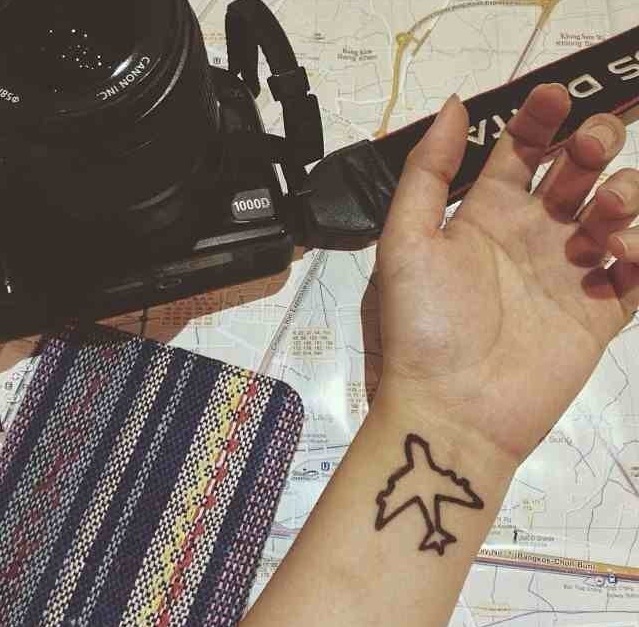 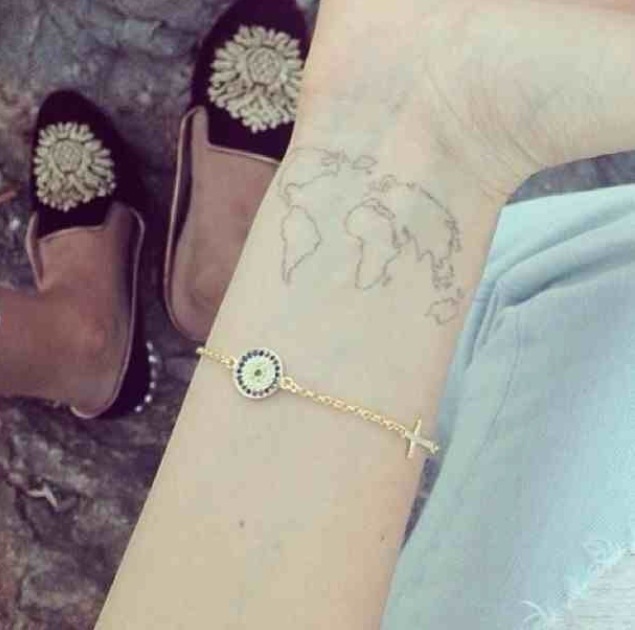 It’s becoming somewhat of a trend for travellers and backpackers to get tattoos whilst mid trip, these tattoos act as a lasting reminder of their world adventures and their constant wanderlust. 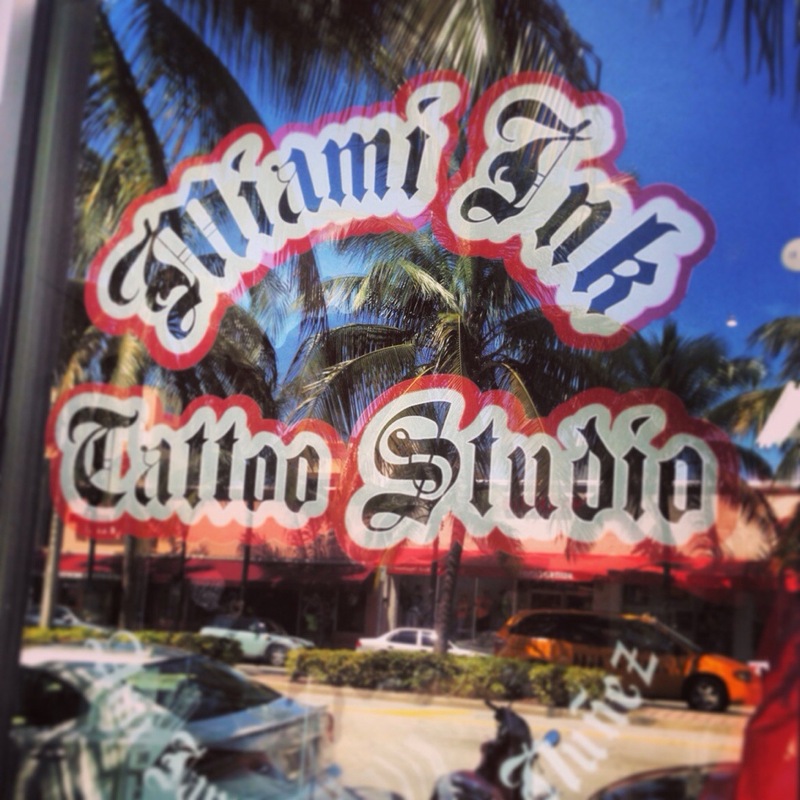 If your travelling America and considering an ink, why not take a trip to the infamous Miami Ink located on Washington Avenue, South Beach. 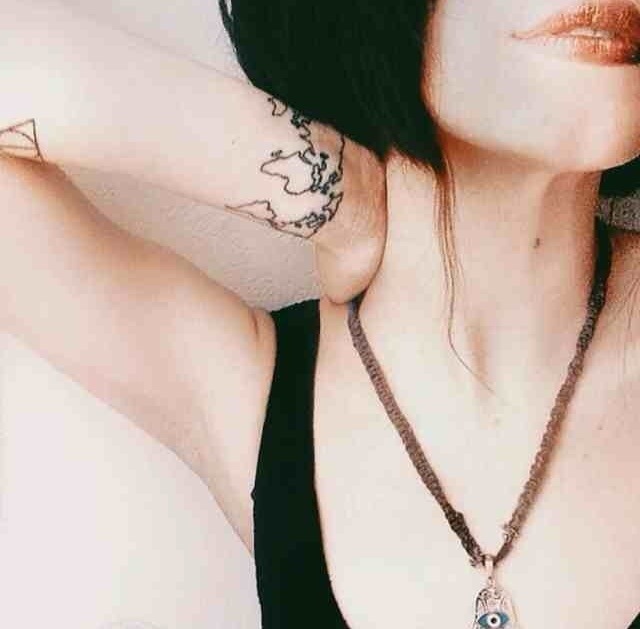 I was lucky enough to visit the Miami Ink store on my recent trip to America, but wasn’t quiet brave enough to stomach the pain (I’m such a disappointment I know), but hopefully I was get a second chance this year. 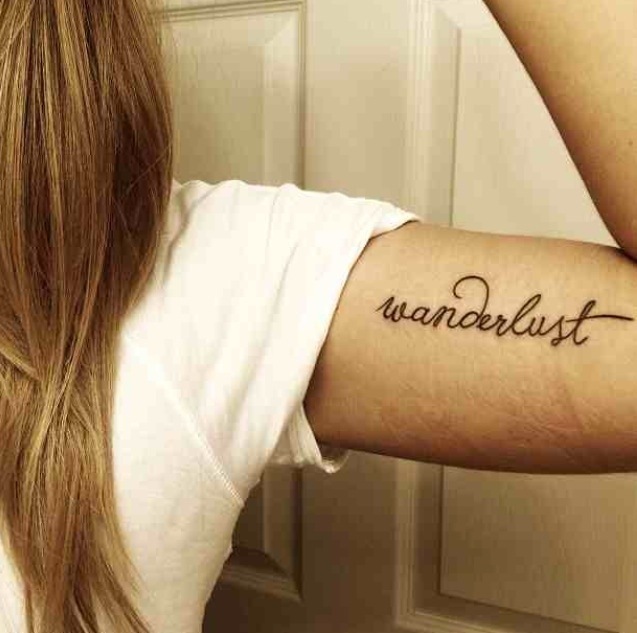 So here I share with you, my top 5 picks for traveller tattoos. 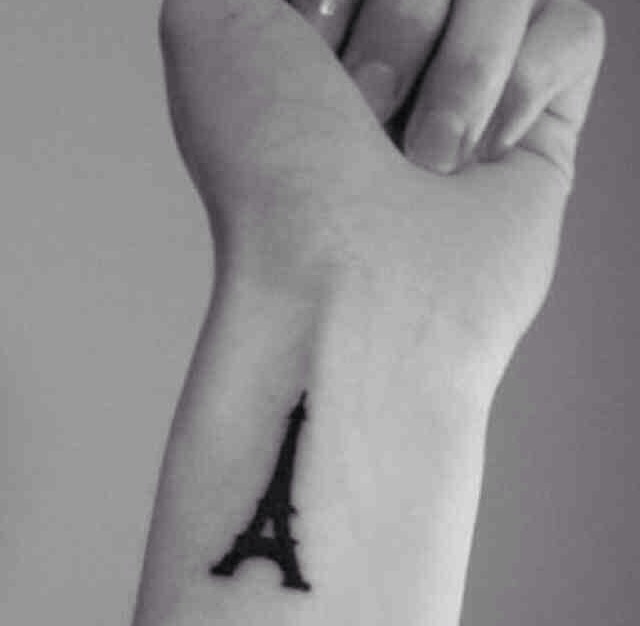 I hope this inspires you to just go for it.